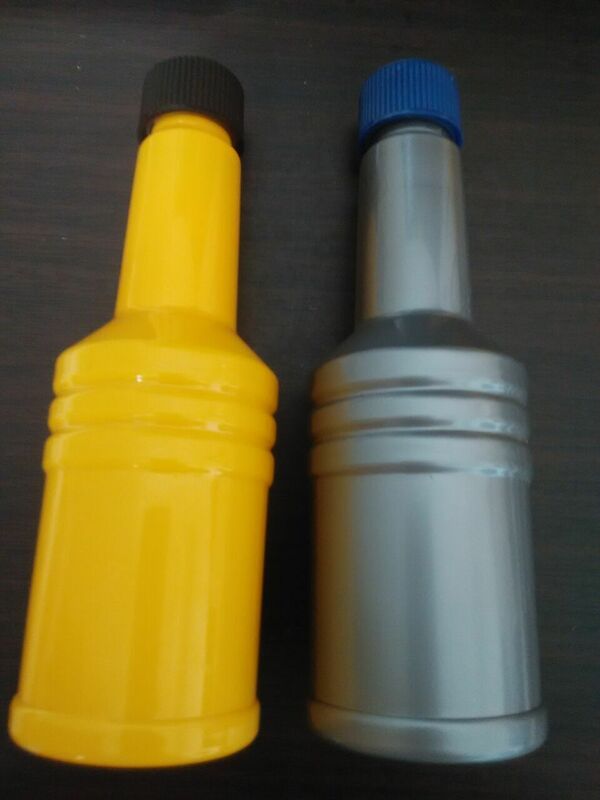 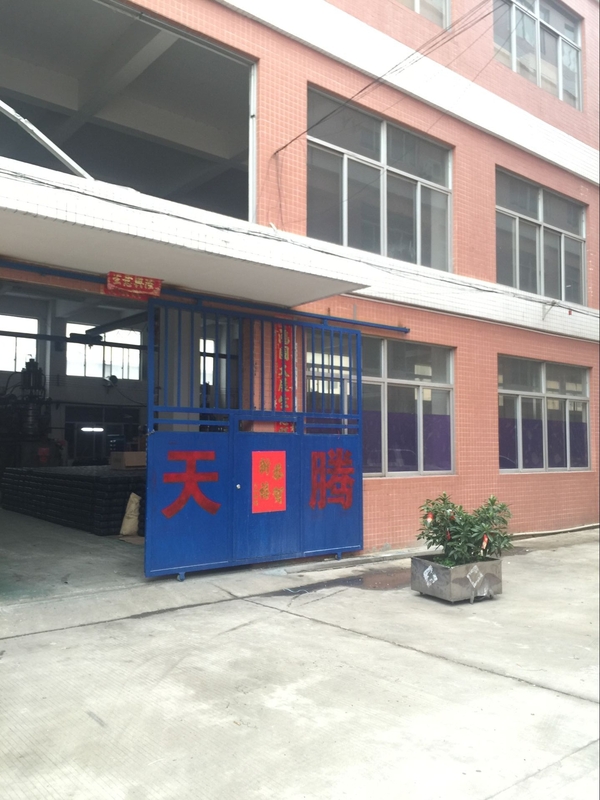 Tandem making different kind of blow molding bottle, plastic pallet, fuel tanks. 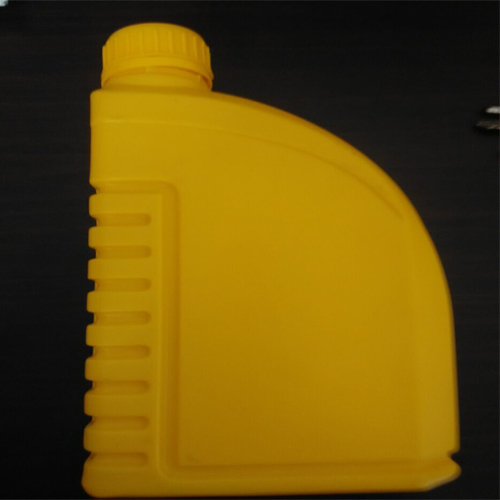 Bottle & fuel tanks: Base on different customers specified volume, Tandem had made different type of plsatic pallet &bottle & fuel tanks for customers, final plastic pallet/bottle/fuel tanks has passed relatived testings as per customers specified. 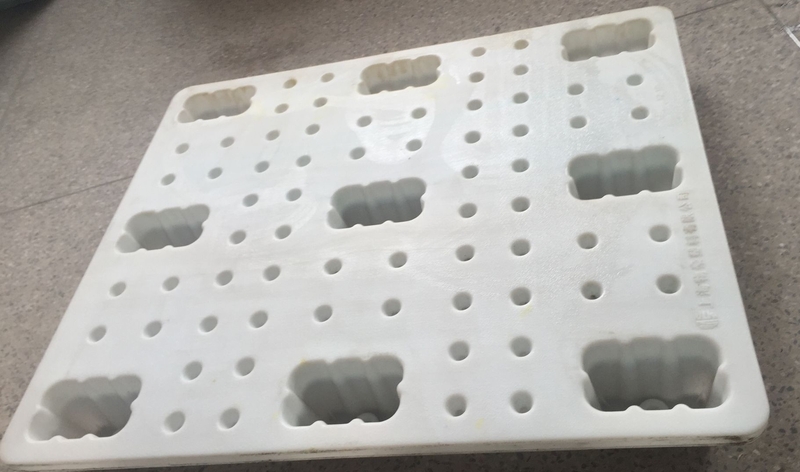 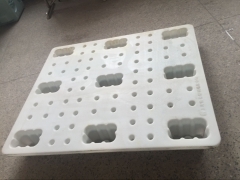 Hollow plastic pallet: Friendly environmental hollow plastic pallet has been introduced to the markets, compare with plastic or wooden pallet, hollow pallet has less weight & fulfill extra loading capacity feature which has been satisfied by demanded plastic pallet customers. 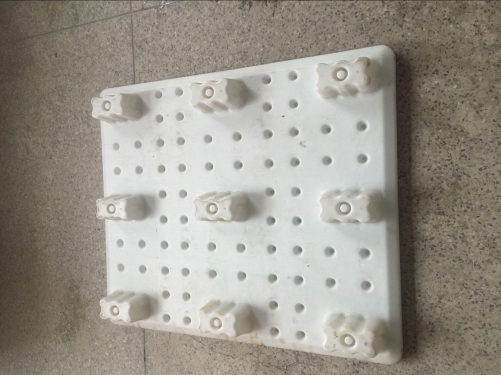 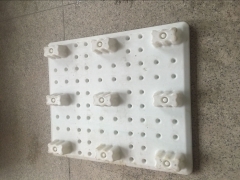 Tandem has designed & produced hollow plastic pallets for long time, nomal size 1.0x1.2m, 1.1x1.1m and toolings is available.